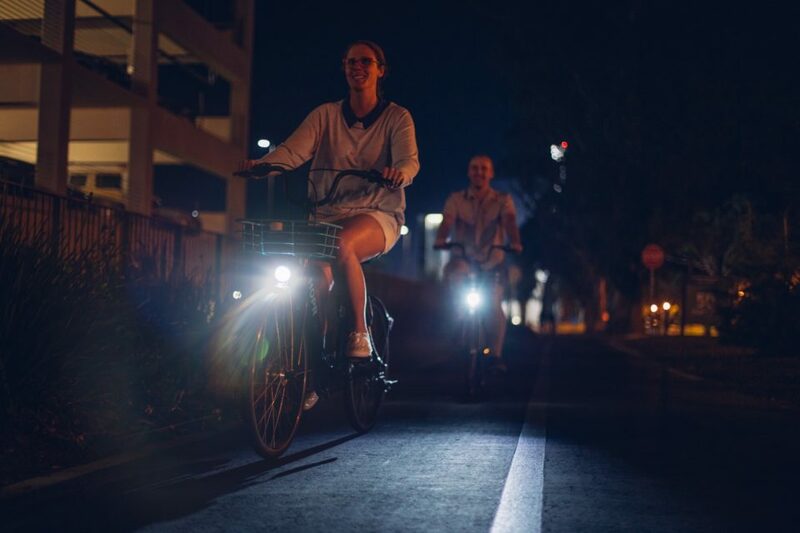 HOPR News | The latest updates on ride share and urban mobility. 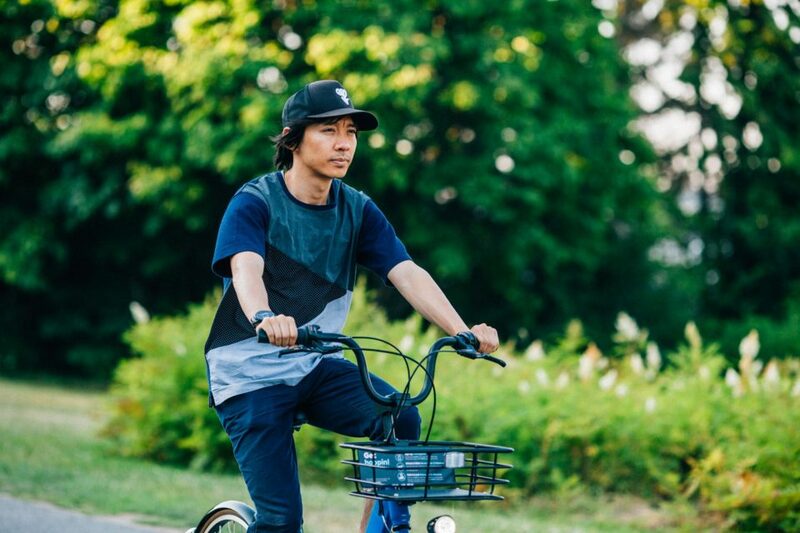 Why Use HOPR Bike Share When You Already Own a Bike? 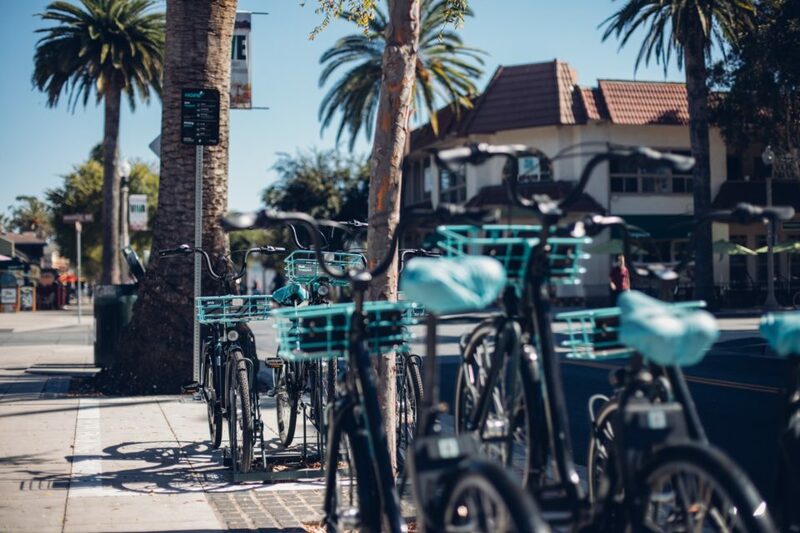 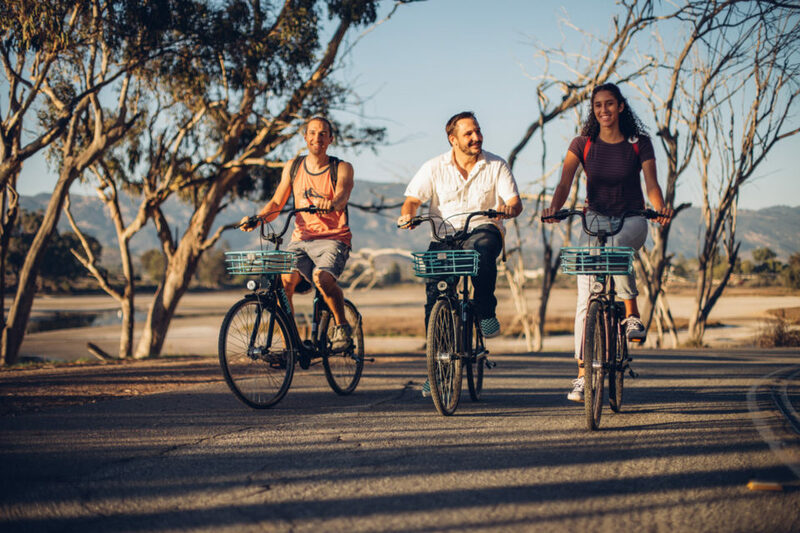 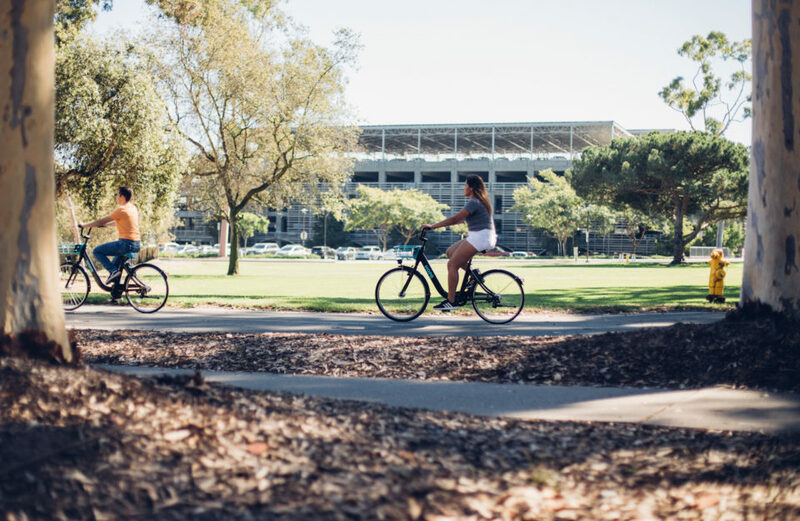 If you already own a bike to get around Isla Vista and UCSB you might be asking yourself why pay for bike share when you have a bike of your own.